What has the windy city lacked in the past? A Helping Women Period affiliate chapter you say? Fear not! Because like geese during Michigan winters, HWP has flown south to Chicago. 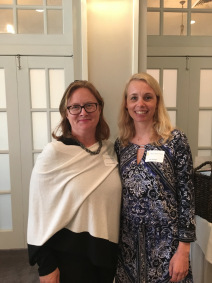 Ida Melbye is the Norwegian born woman who runs the Chicago affiliate chapter for HWP, and we are so excited to introduce her to you! Like many women out there, Ida is juggling three kids all the while starting up the affiliate chapter- you go girl. The HWP chapter will be based primarily out of Lake Zurich, Illinois, which is a town north of metropolitan Chicago. 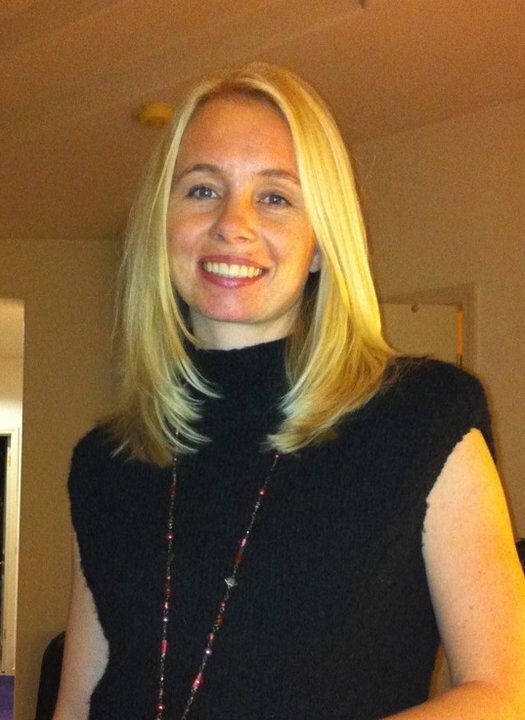 Using her background in project managing, Ida plans to apply her skills and volunteer experience to HWP in Chicago. 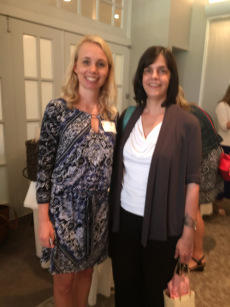 How will the Chicago affiliate chapter feed off of Lansing’s chapter? Since the city of Chicago is much larger than that of Lansing, the scale of work and products that are distributed will be different. And yet, the needs of women in Chicago echo those in Lansing. Women from here to California and back need feminine hygiene products. Period. And we are so thrilled to be expanding to Chicago to help make living without basic necessities that much easier for women. With a team of diverse backgrounds, Ida and her team members will bring their collective experiences together to make the affiliate chapter in Chicago out of this world. In Chicago, HWP will focus on first working with homeless shelters and slowly expand to involve food banks, schools and prisons. 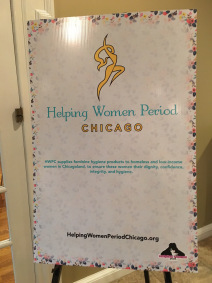 As Ida said once, it is important to bring an organization like HWP to Chicago, because it is unacceptable that the lack of feminine hygiene products is an issue in this world. And we can help, one city at a time. 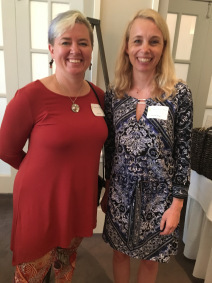 The affiliate chapter kicked off with a fundraising breakfast on September 22nd. 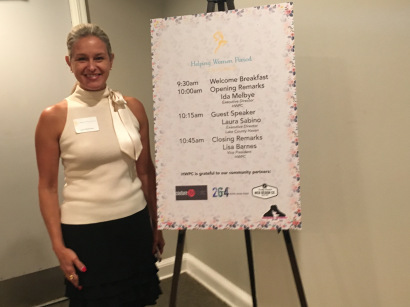 The fundraiser was a great way to introduce HWP to Chicago. Thank you to everyone who made the breakfast fundraiser in Chicago a success!